Are missing one or more teeth, or require an extraction due to dental disease, decay, or damage. Are in good oral health, without any periodontal infection at the treatment site. Do not suffer from any chronic, life-threatening, or immune-compromising conditions that could interfere with your treatment. Have sufficient jawbone tissue to support dental implants. If you do not, Dr. Kline and our team can provide alternative implant types or perform bone grafting procedures to restore your tissue. During your initial consultation, Dr. Kline will assess your oral health, perform any necessary diagnostic tests such as iCAT®FLX cone beam scanning, review your dental records, and discuss your expectations to determine if you qualify for implant-supported restorations. Dr. Kline and our team can provide a variety of implant-supported restorations to return to oral health in a predictable fashion. Essentially there are two types of implant-supported restorations, fixed and removable. Fixed are teeth that are not removable by patients. Removable can be removed by the patient. Removable options use overdentures (dentures which covers, rests or attaches on two or more dental implants), which can be implant retained with soft tissue support or implant supported with no tissue contact. Implant Crown - Fixed restoration and appears to the patient to replace the crown of a natural tooth. Usually one implant but can have two in limited situations. Implant Bridges - Fixed restoration which appears to the patient to replace two of more crowns connected together. Usually has two implants or more. Two implants independent of each other. Splinted implants in canine region. Implants splinted with a cantilever bar to reduce soft tissue abrasions. 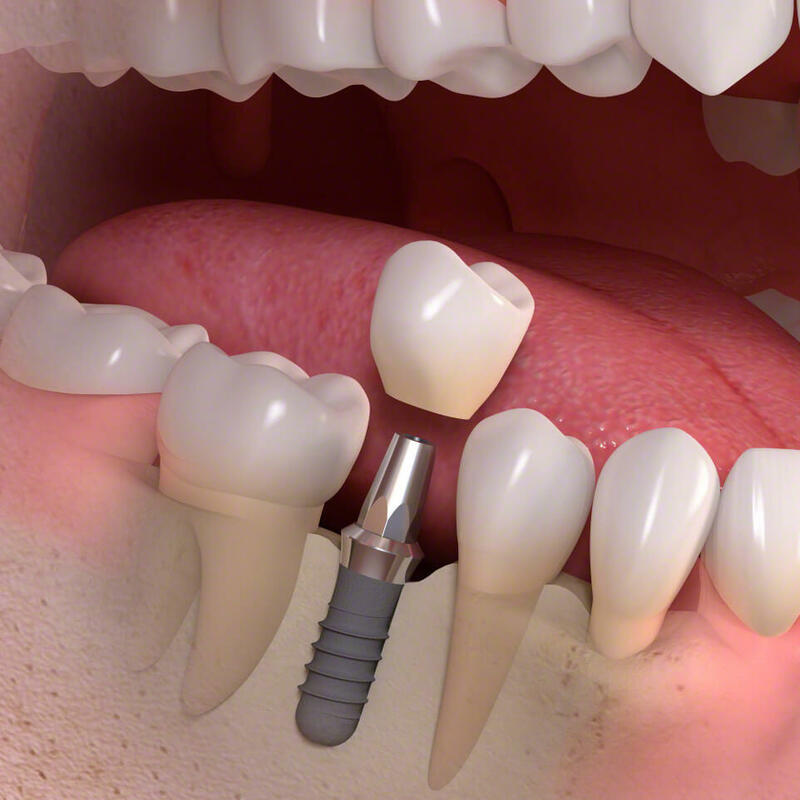 Implant Supported - Is a removable overdenture supported completely by implants, teeth, or both. 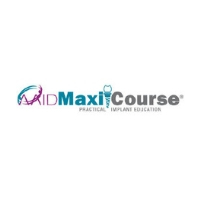 Usually five or six implants in the mandible (lower jaw) and six to eight in the maxilla (upper jaw) are required. 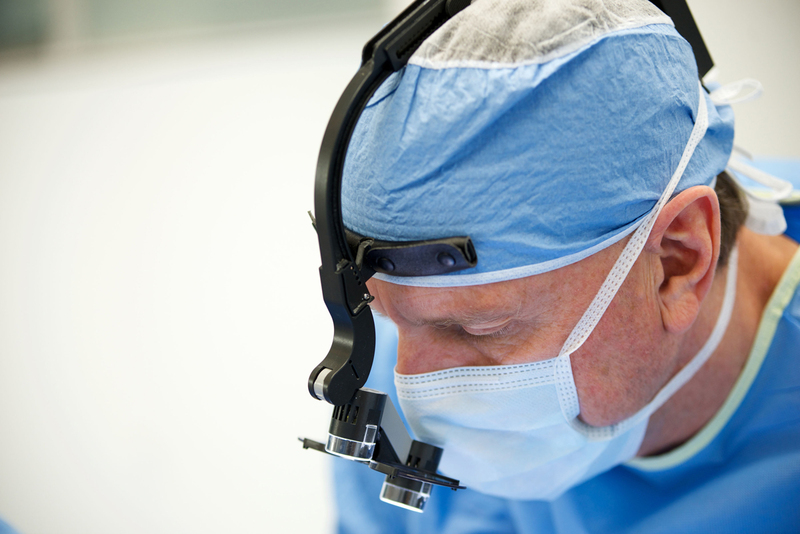 Dr. Kline can help you choose which type of implant-supported restoration is best for your needs and preferences. We take precise measurements of your jaws, any surrounding teeth, and the correct balance between the upper and lower jaws to create custom restorations that provide comfort, excellent functionality, and a natural-looking appearance. Implant-supported restorations provide alleviation from soft tissue appliances rubbing and food impaction on tender thinning oral tissue. A natural healthy realistic-looking appearance with an appreciation for beauty. Recreating what nature once created. Phonetics are dramatically improved and pronunciation is crisp and clear without whistle and slush sounds. No clicking sounds due to lack of stability of teeth. Stabilization of implant restorations allows a greater ability to eat and chew corn on the cob, carrots, apples and other healthy food. 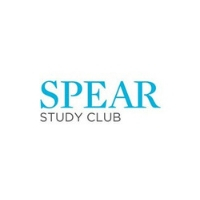 There also has been reports of decrease in fat, cholesterol, and the carbohydrate food groups as well as a significant improvement in eating enjoyment and social contact. Implant restorations replace missing teeth and maintain your jawbone by halting the atrophy of bone tissue through stress and strain. Implants are found to increase bite force by 85% within two months and may reach 300% after three years. Implants also increase the jaw musculature performance and maintains facial muscle tone. 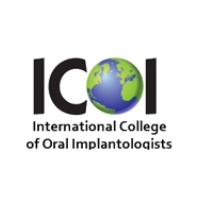 Patients treated with implant-supported restorations typically have increased longevity, improved function, bone preservation and judge their overall psychological health as improved by 80%. Implant patients have higher vitamin B12 hemoglobin (related to iron increase) and albumin levels (related to nutrition). Implant patients also have greater body fat in their shoulders and arms, with decreased body fat in their waists do to the ability to eat healthier nutritional foods. The assurance that implant restorations do not slip, shift, fall out unexpectedly while speaking or chewing unlike traditional dental appliances. A renewed sense of self-esteem. 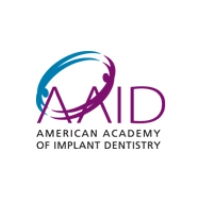 Dr. Kline can fully explain the advantages of implant-supported dentures at your first appointment. If you are missing teeth, implant-supported dentures, bridges, and crowns are the best way to restore the appearance and function of your smile. Implant-supported restorations can give you greater enjoyment in everyday life, as well as significantly boosted self-confidence. Contact Dr. Kline's office today to learn more about how this treatment can improve your quality of life.